Auto Zombie Haze Feminised is a highly psycho-active auto-flowering strain with a majority of sativa genetics. 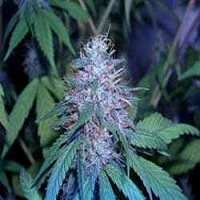 Auto Zombie Haze Feminized Marijuana Seeds by Sumo Seeds: Auto Zombie Haze Feminised is a highly psycho-active auto-flowering strain with a majority of sativa genetics. It produces high levels of THC and low CBD. 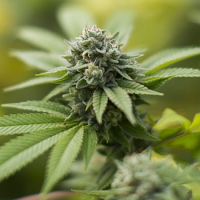 It is especially versatile for an auto strain with such a high proportion of sativa and will grow outdoors in high latitudes where it will reach full maturity after a flowering period of 7 - 8 weeks. Indoors these plants will grow 80 - 100cm tall and yield 280 - 380gr/m2. Outdoors they get a little taller at 110 - 130cm yielding between 60 - 85gr/plant. 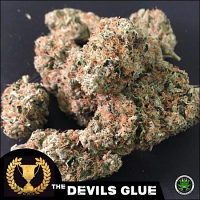 The flavour of Auto Zombie Haze is quite complex and includes sweet, floral, spicy and pine notes. As stated above the effect is very psycho-active and it is not recommended as a strain for novice smokers.